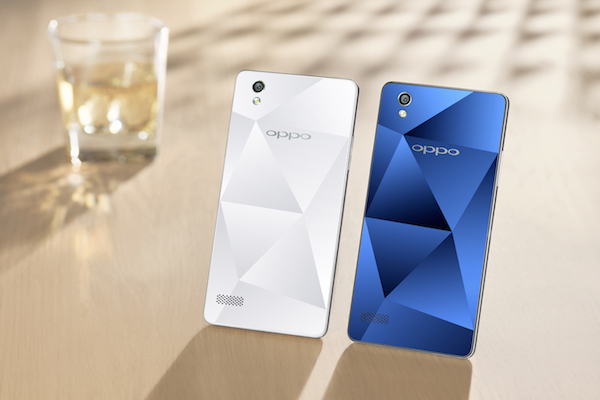 OPPO Mirror 5 at the price of RM998 | OPPO Malaysia today announced that its elegant midranger, Mirror 5 is now available at the price of RM998 in Malaysia nationwide. 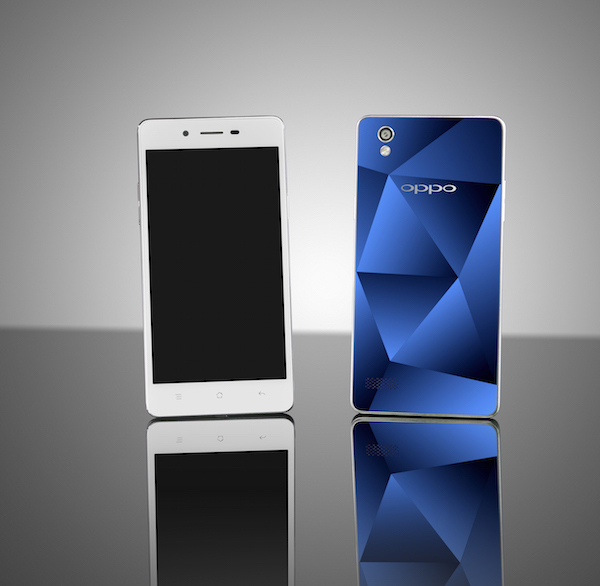 Designed with diamond-like mirrored surface, Mirror 5 offers both the sleek exterior and inner strength. The Mirror 5’s unique back exterior is designed with individual cut-glass sections and different reflective tendencies, all crafted using a sophisticated ultraviolet embossing technique. Beneath the attractive surface is an innovative internal structure reinforced with a bi-metallic frame with cross beams for exceptional strength and durability to handle an incredible variety of exacting tasks. Specification wise, Mirror 5 is built in with a Qualcomm MSM8916 1.2GHz Quad-core 64-bit processor, packing plenty of punch while remaining kind to the power consumption. 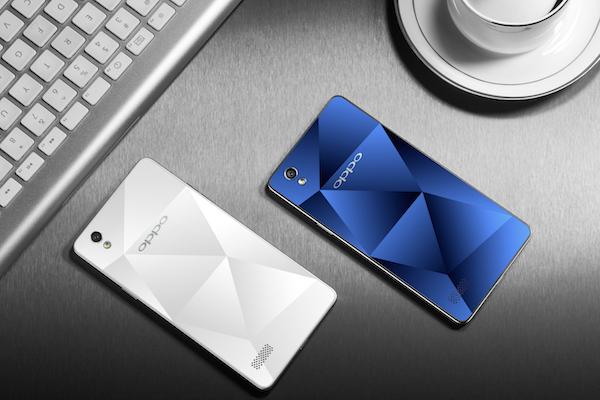 On a worthy note, Mirror 5 is running in OPPO’s latest operating system, ColorOS 2.1 that is based on Android 5.1, so users are able experience the latest operating system in the house with an affordable price. With f/2.2 aperture lens and 1.4 um pixels size, shutterbugs can rejoice with the excellent photographic effects of the 8 MP main camera. With greater photo-sensitivity as well as the newly enhanced Pure Image 2.0+ engine, photography lovers can look forward to consistently superior images, day in, day out. 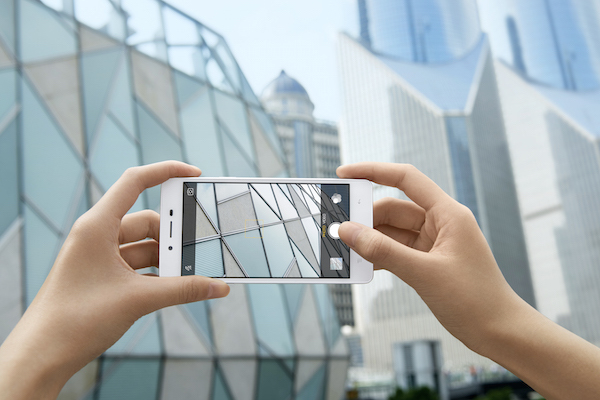 The upgraded 5 MP front-facing camera comes with Beautify 3.0 technology, which eliminates the need for image editing, leaving selfie users to focus on capturing beautiful and natural self-portraits to share with friends and family. On the other hand, the Mirror 5 can be simultaneously connected to two different networks while running an external SD card of up to 128 GB. 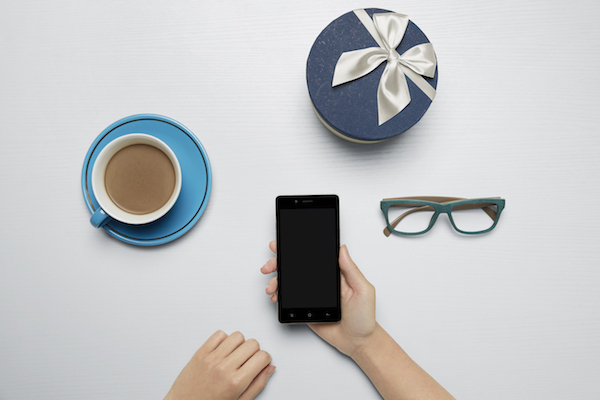 With super high speeds dual card slots and extra SD card slot to balance work and personal needs, the Mirror 5 frees up to achieve more in any given day.